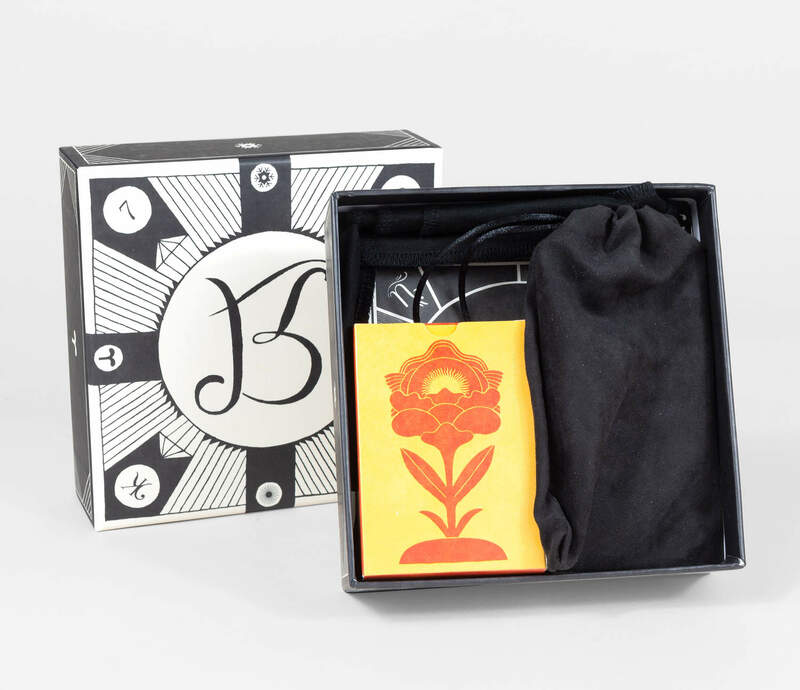 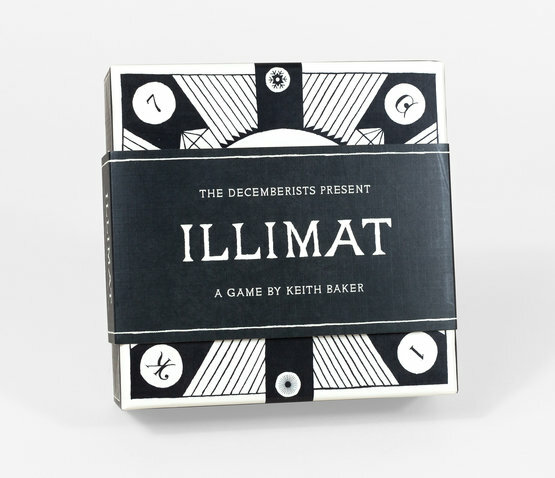 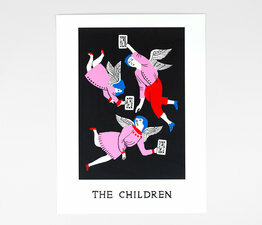 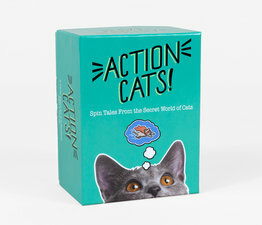 The Decemberists present a modern classic card game by Keith Baker with illustrations by Carson Ellis. 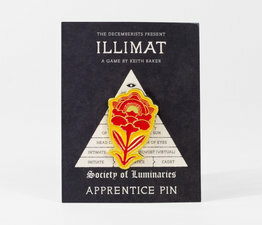 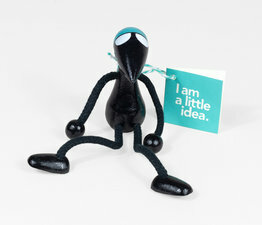 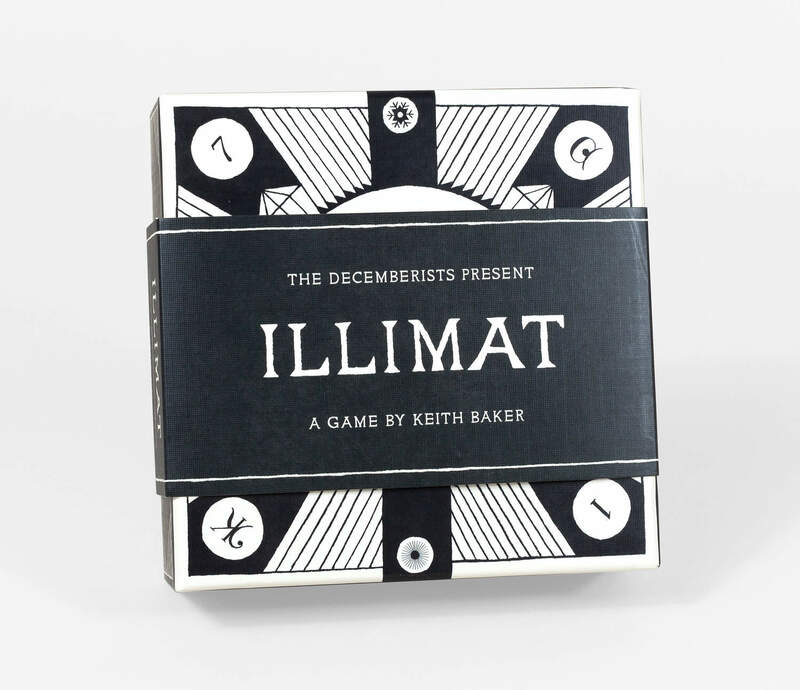 Illimat has the style and flavor of a classic card game with a dynamic twist. 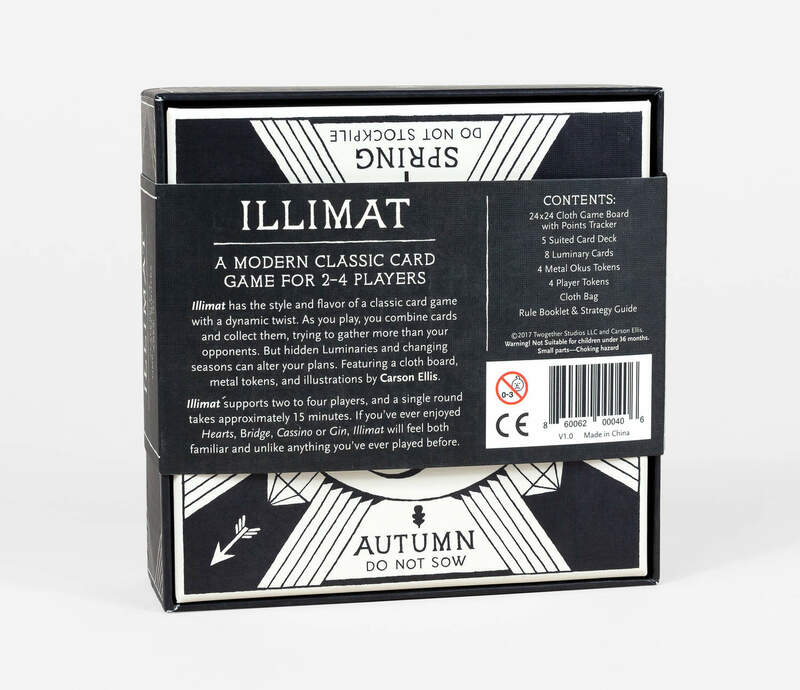 As you play, you combine cards and collect them, trying to gather more than your opponents, but hidden Luminaries and changing seasons can alter your plans. 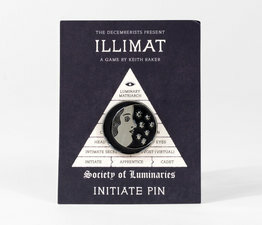 Featuring a 24" x 24" cloth board with points tracker, 5 suited card deck, 8 Luminary cards, 4 metal Okus tokens, 4 player tokens, a cloth bag and a rule booklet and strategy guide.